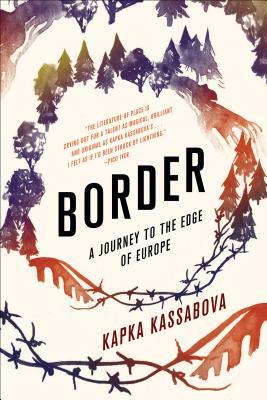 Discussing Border: A Journey to the Edge of Europe by Kapka Kassabova. Our Transnational Summer Book Club will discuss a book that explores themes of migration, displacement, and exile. To contact our moderator, email shuchi@brooklinebooksmith.com.